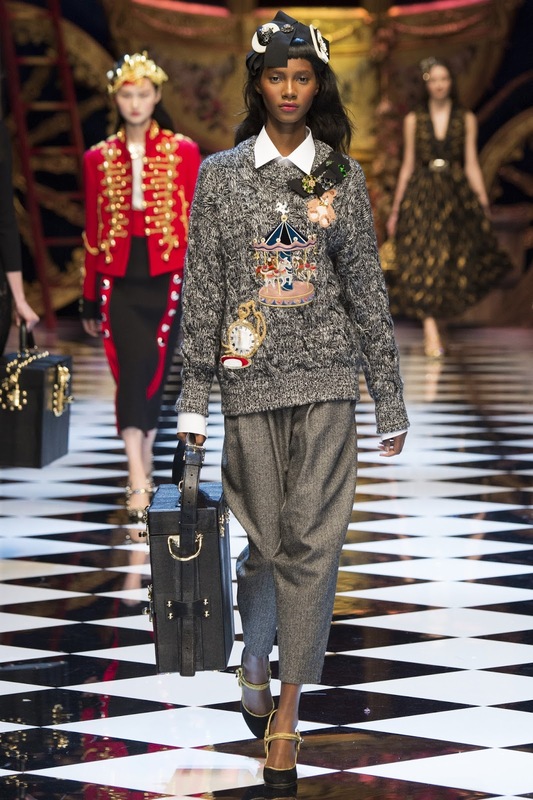 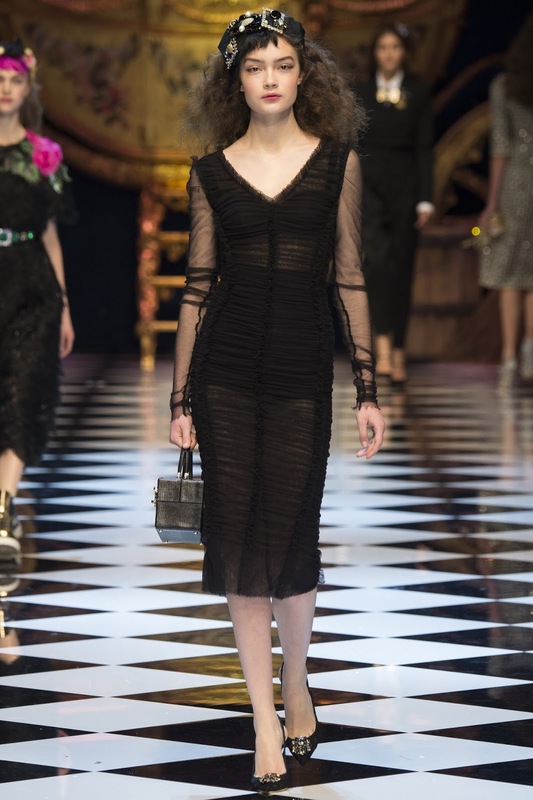 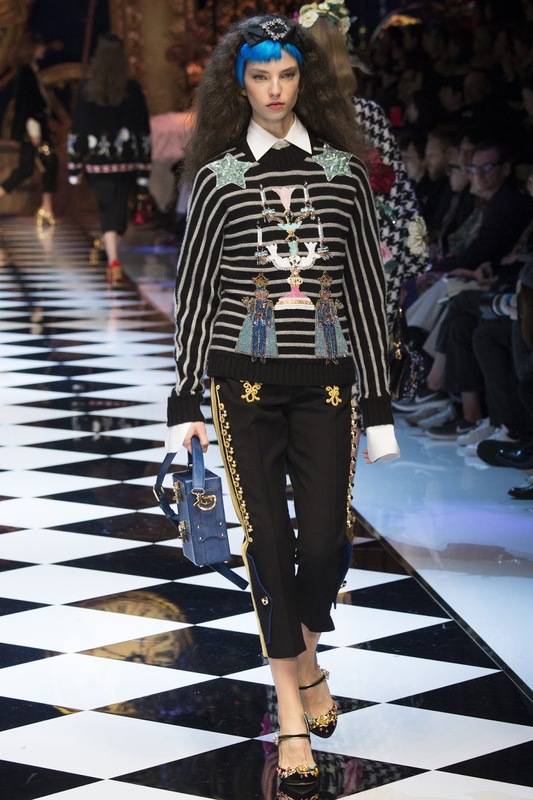 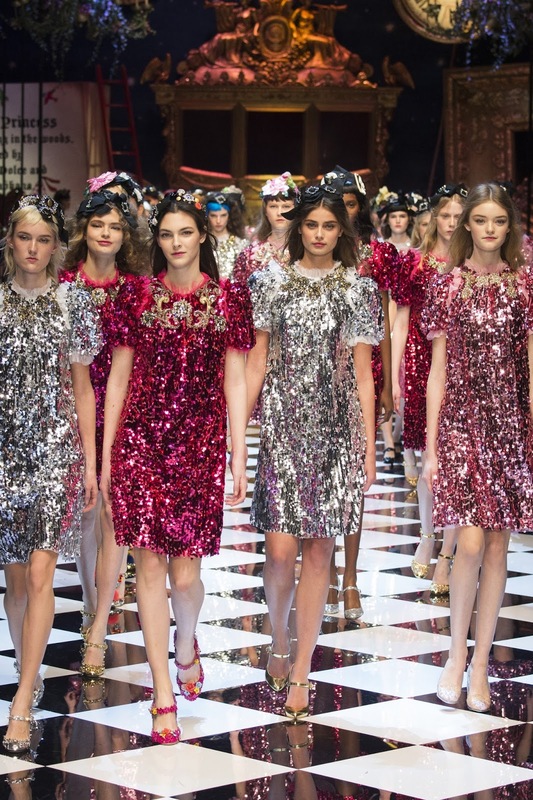 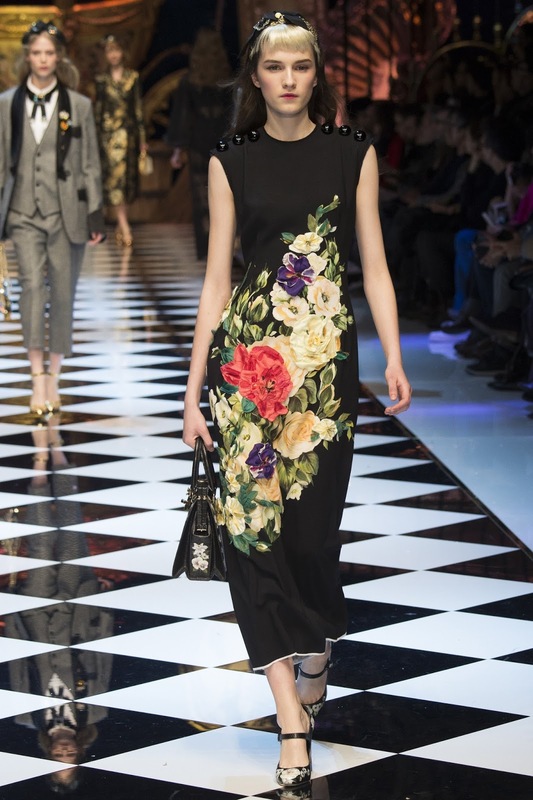 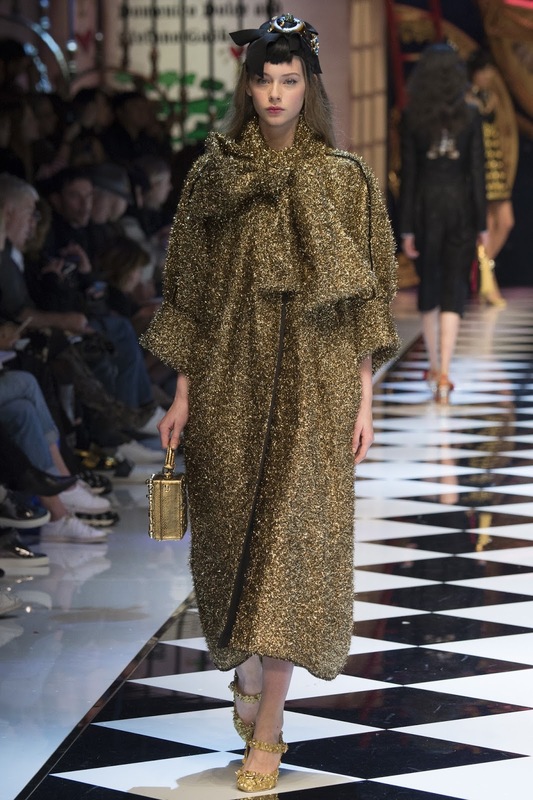 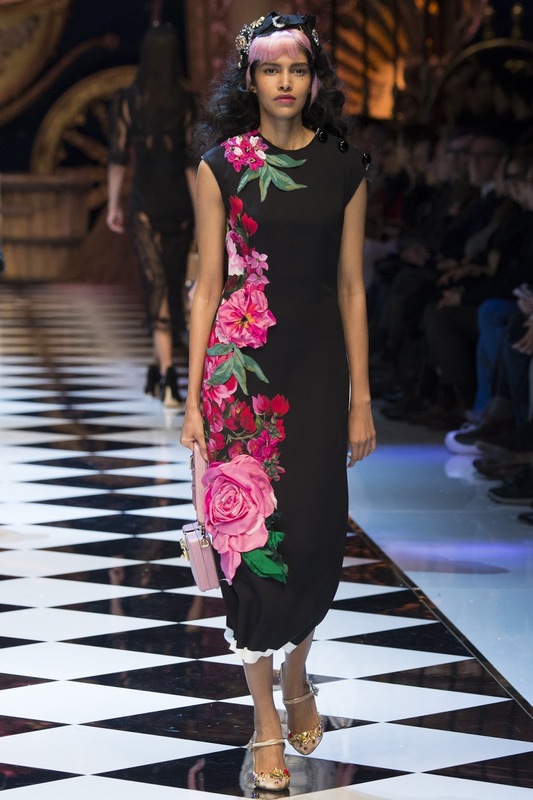 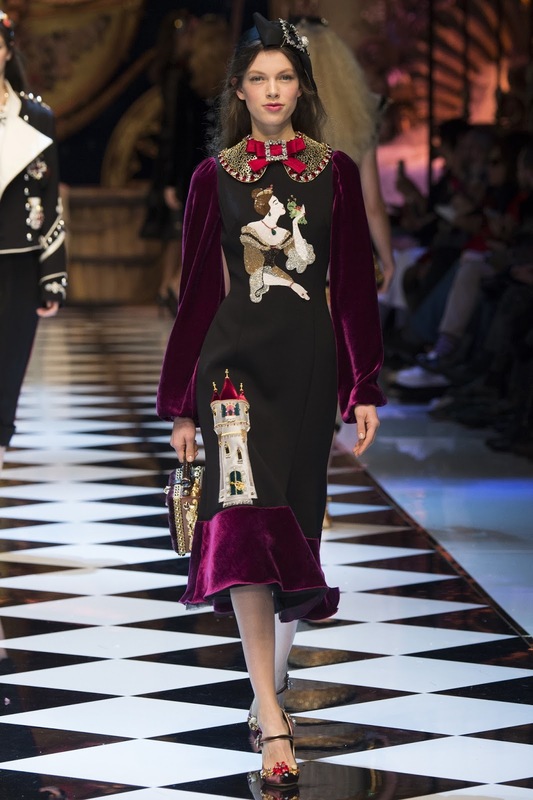 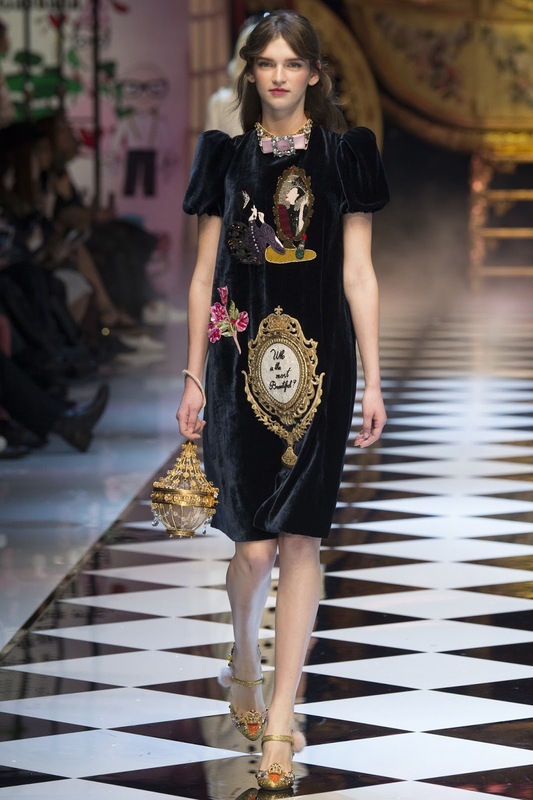 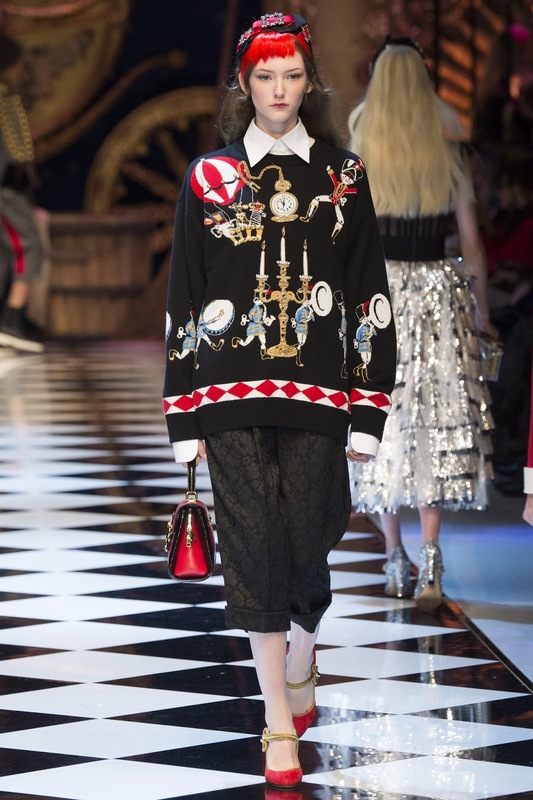 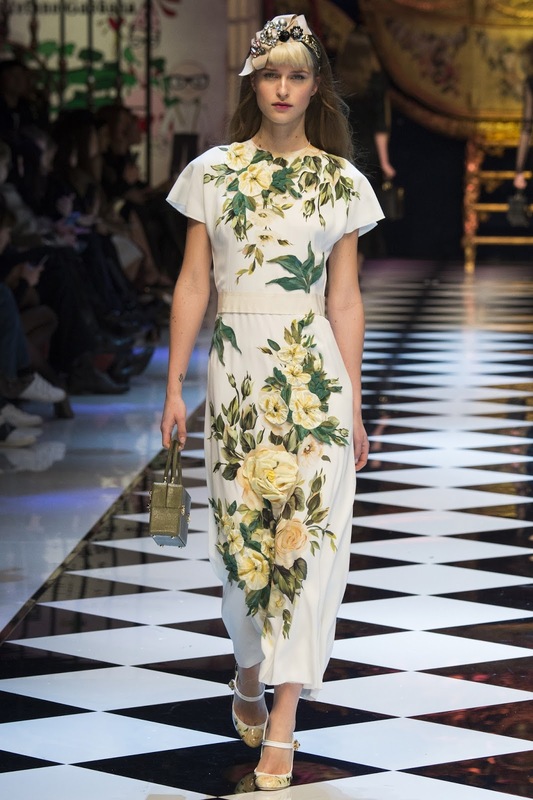 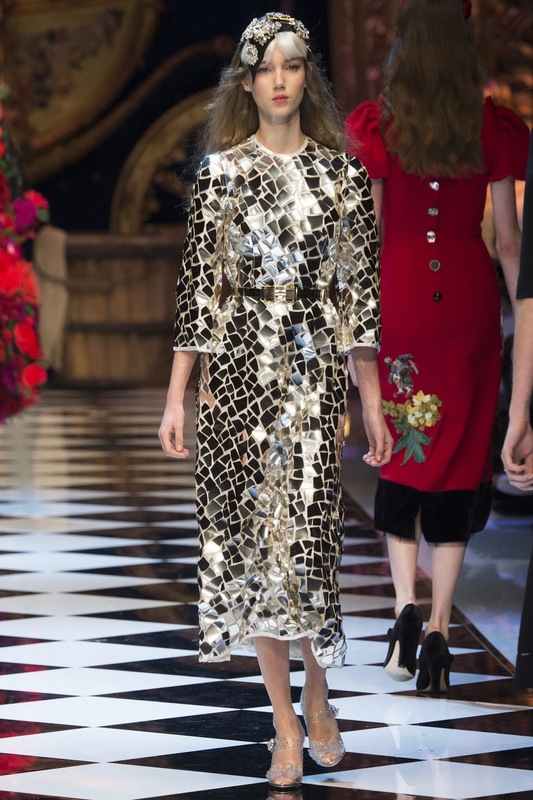 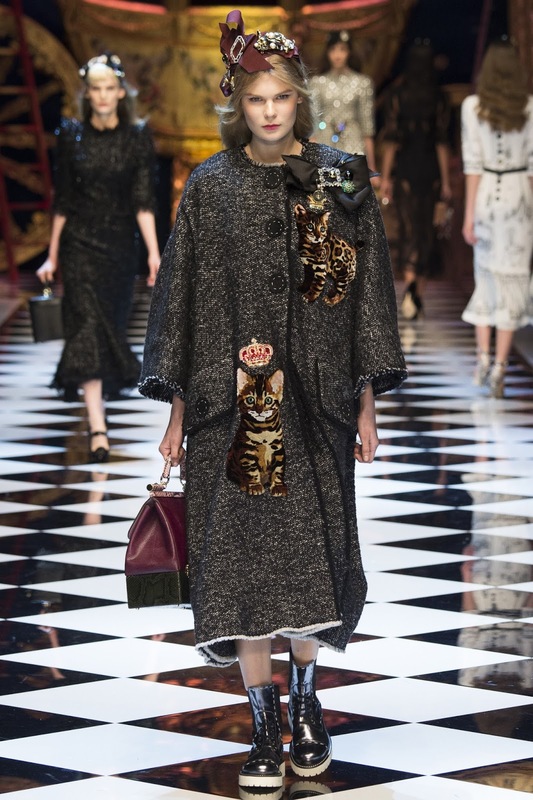 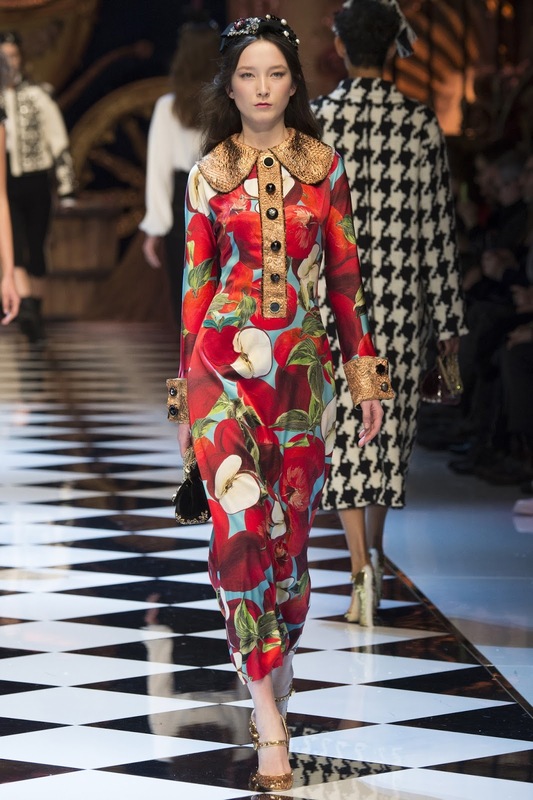 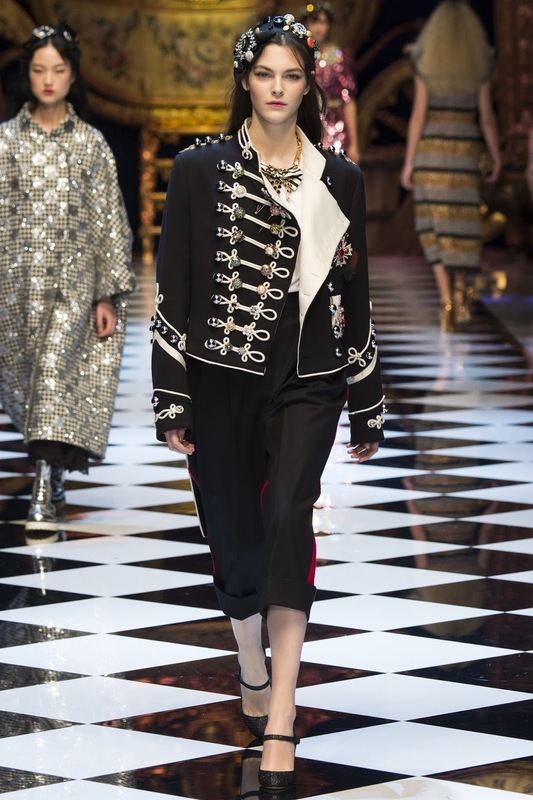 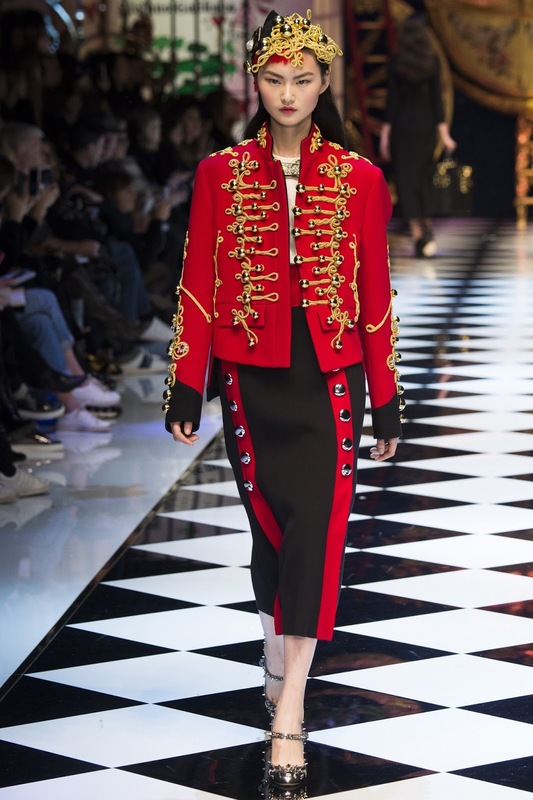 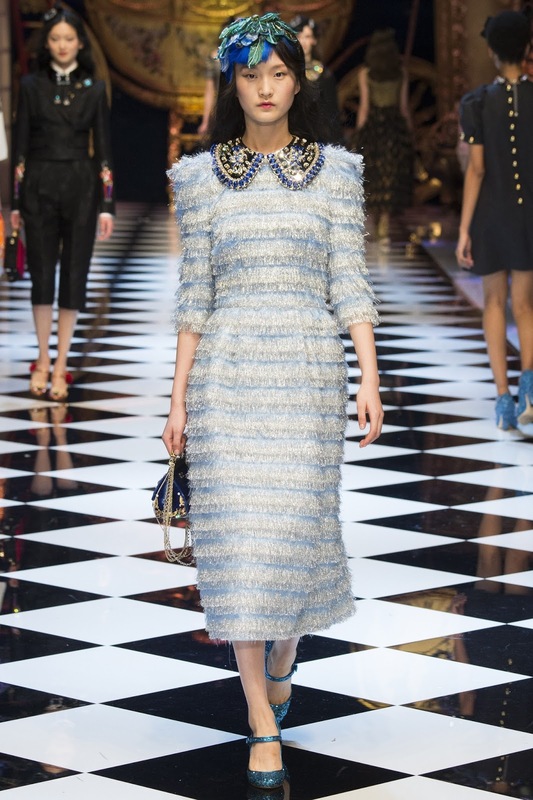 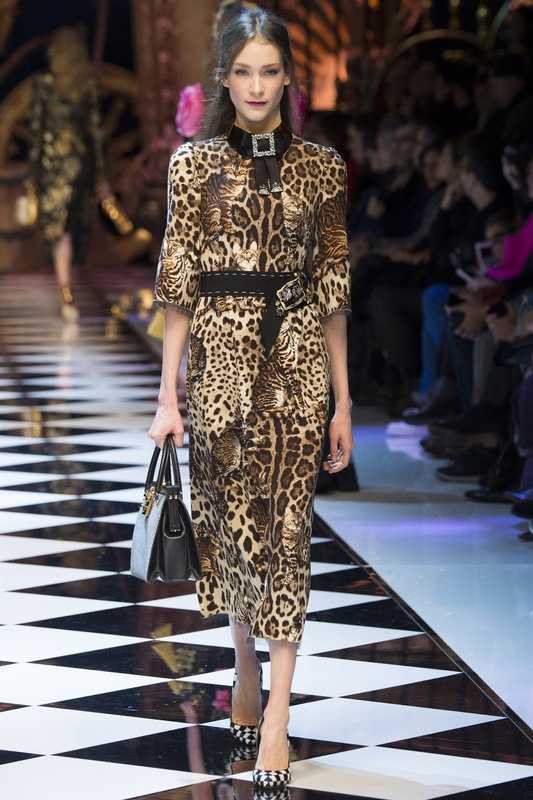 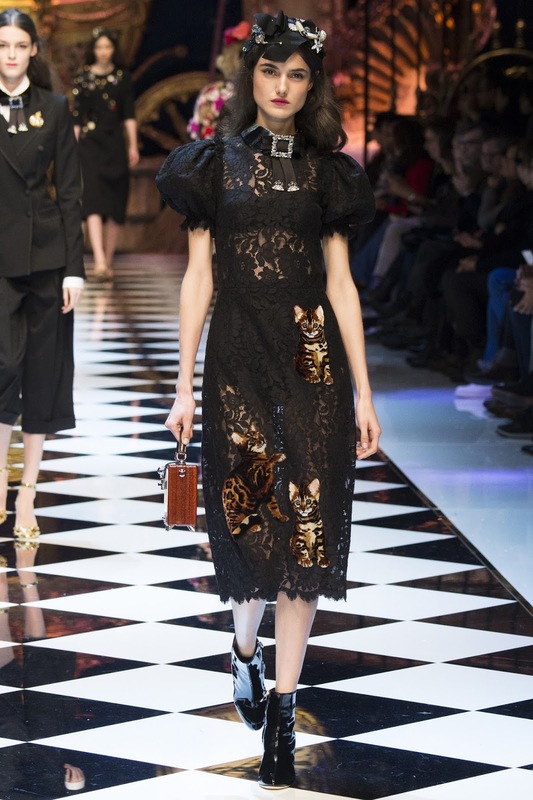 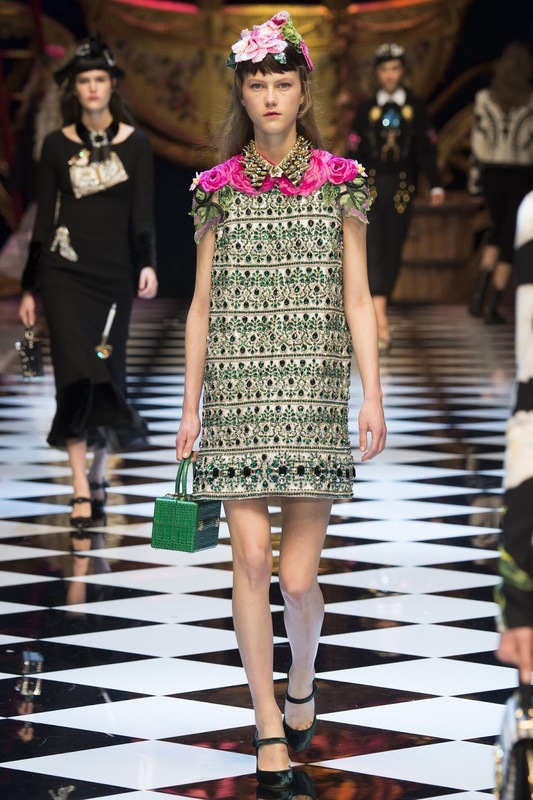 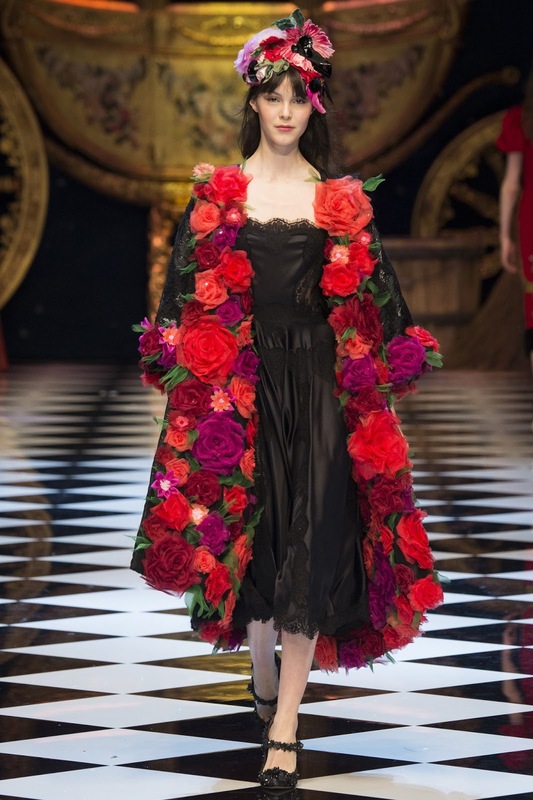 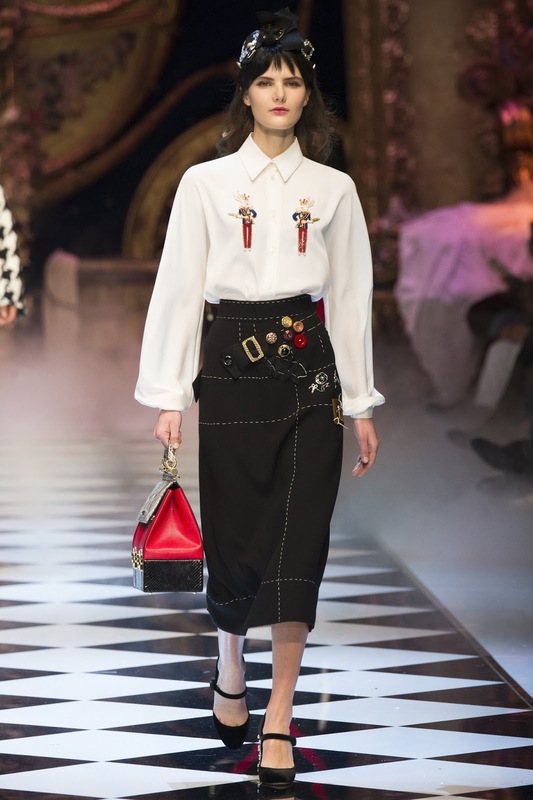 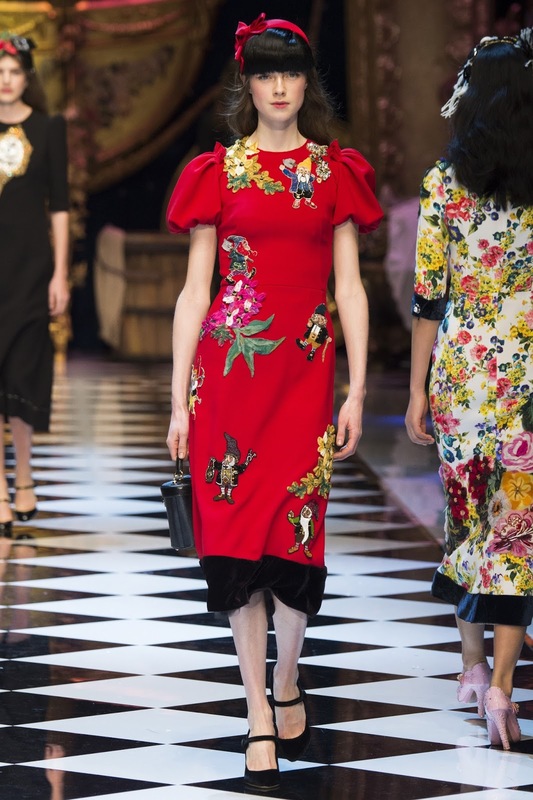 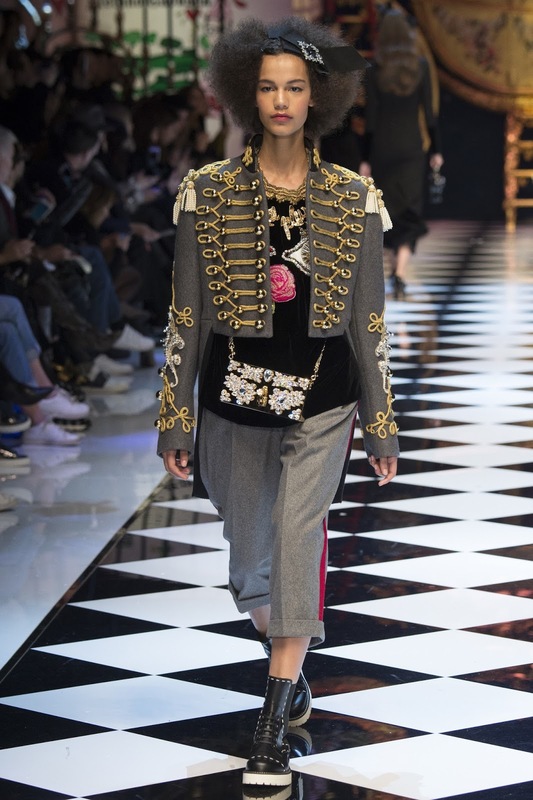 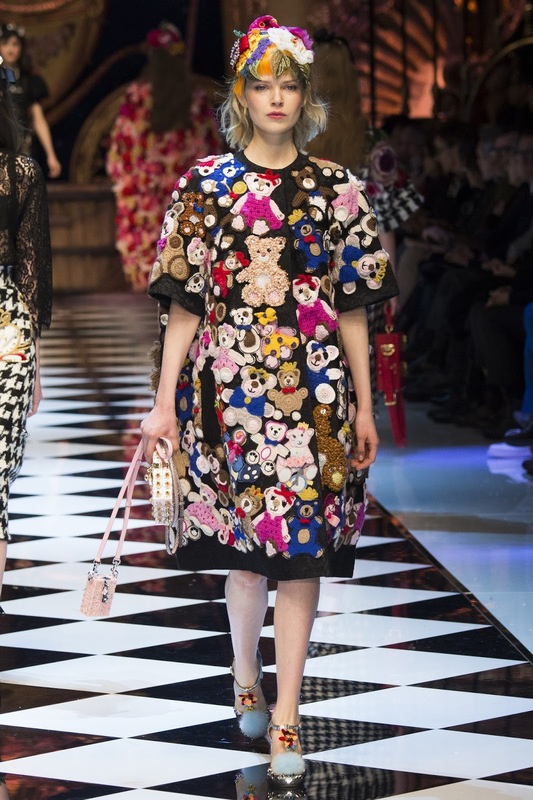 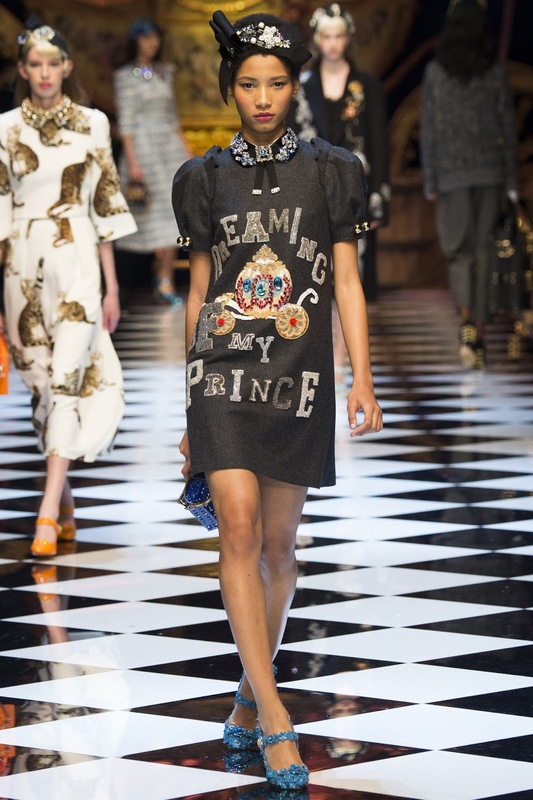 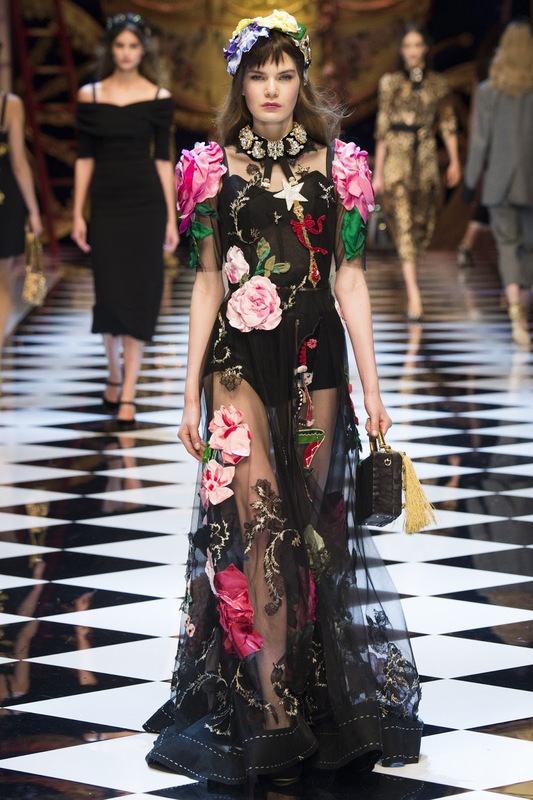 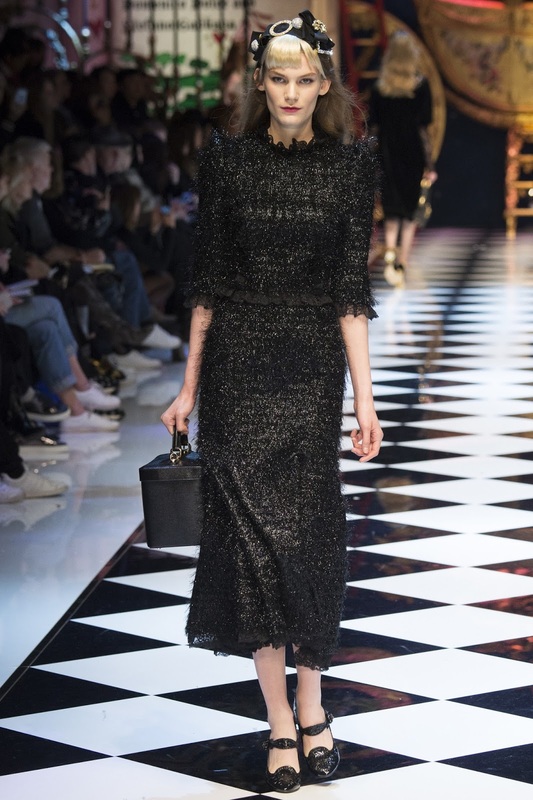 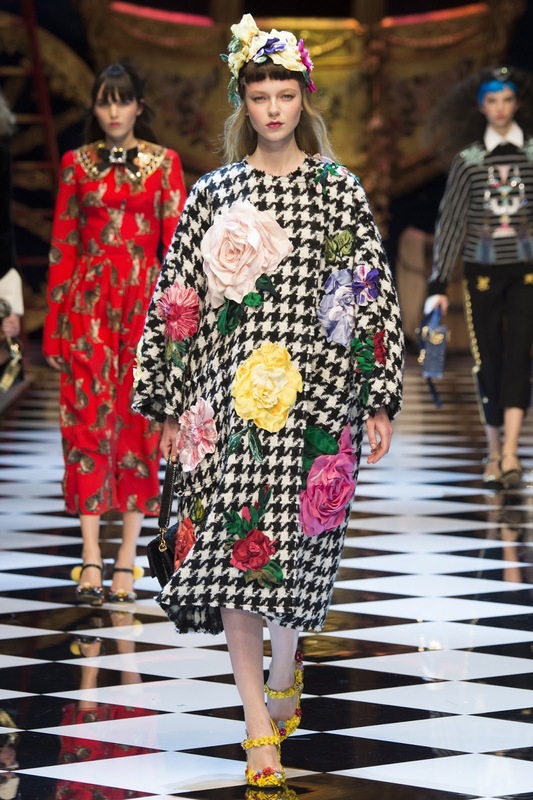 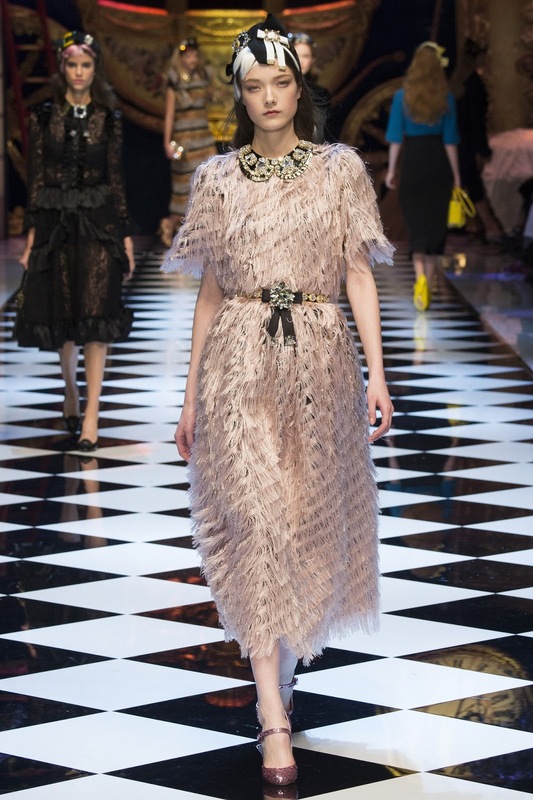 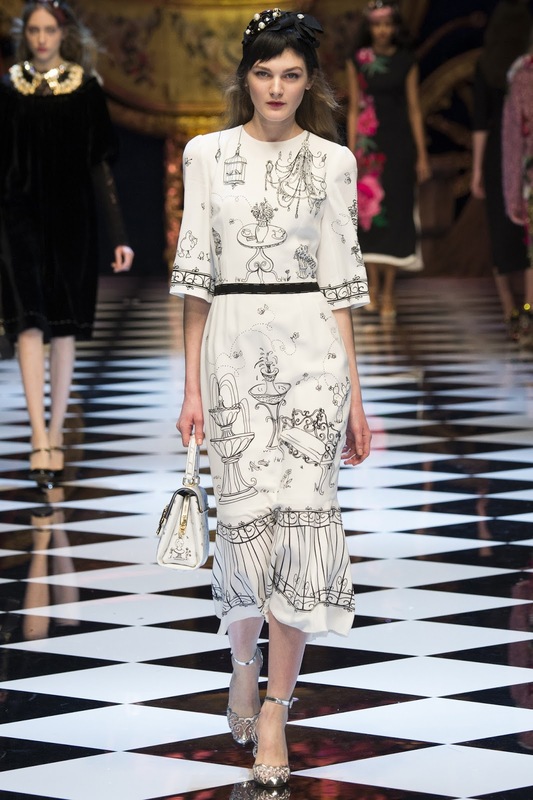 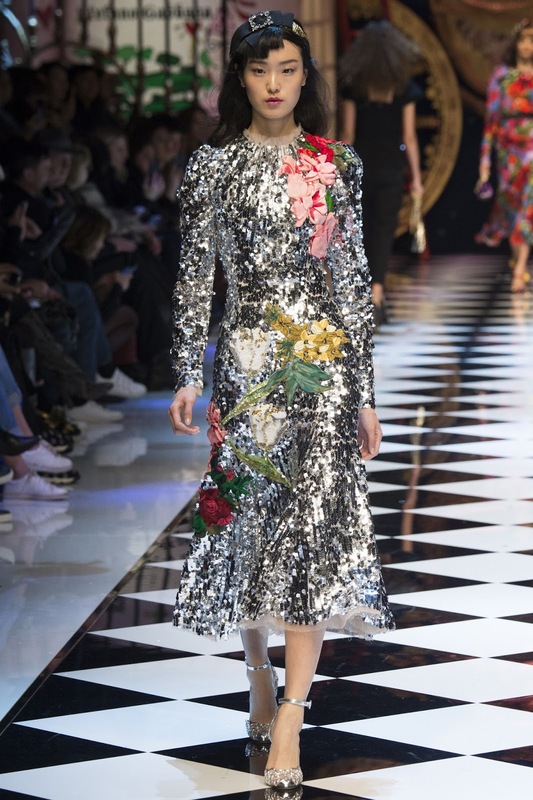 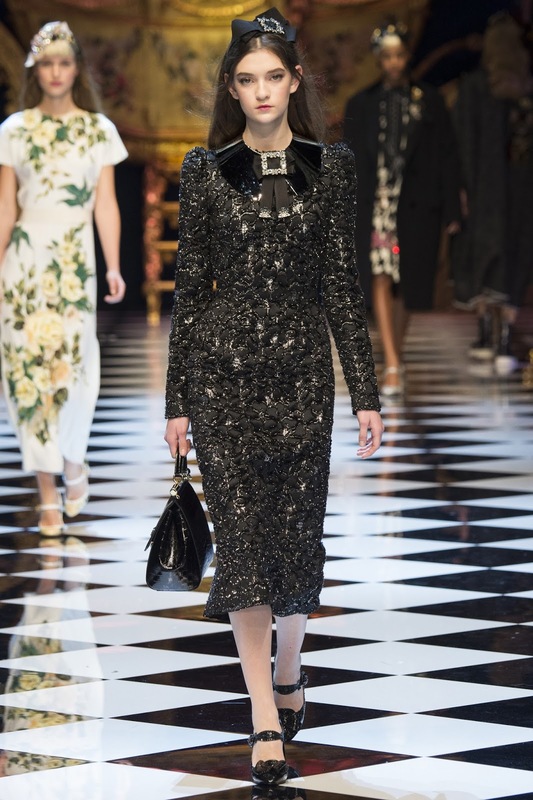 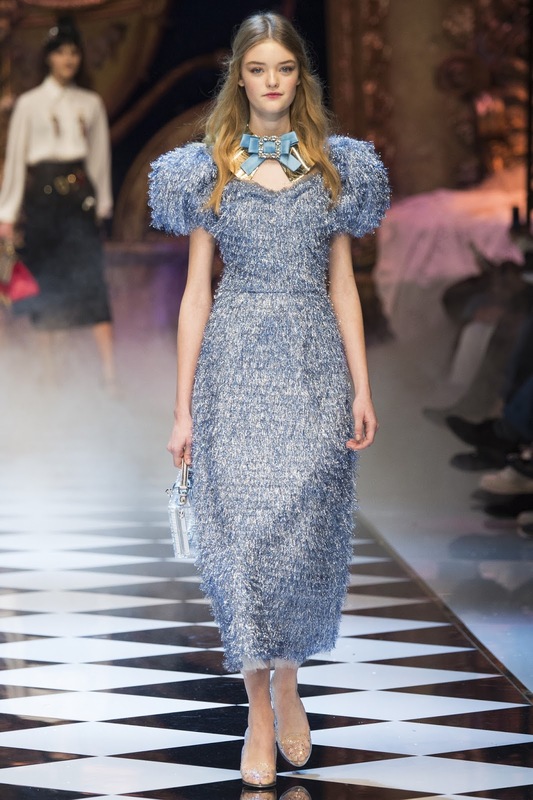 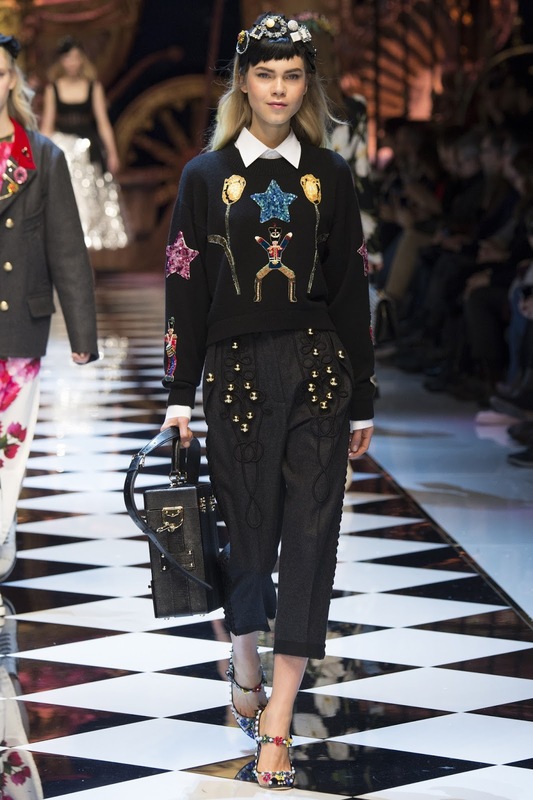 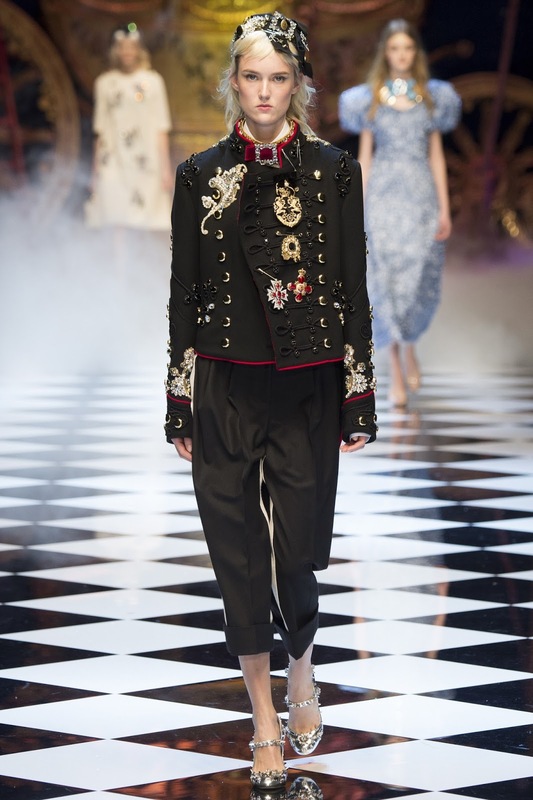 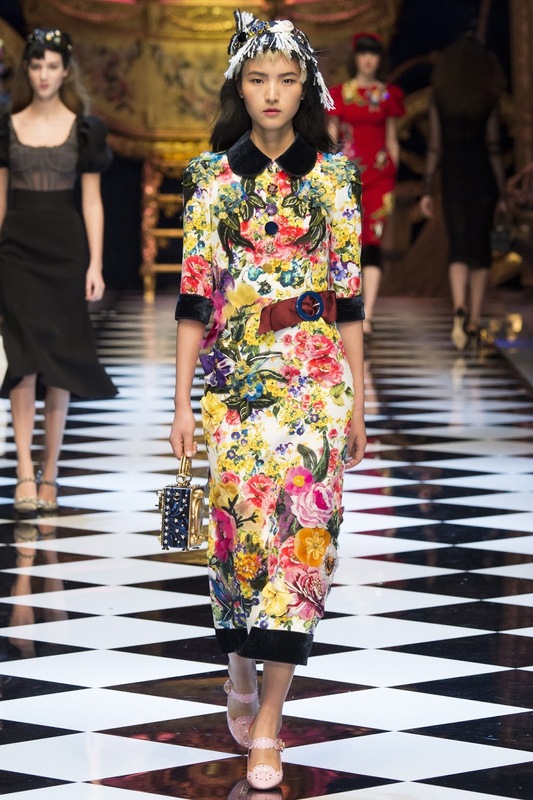 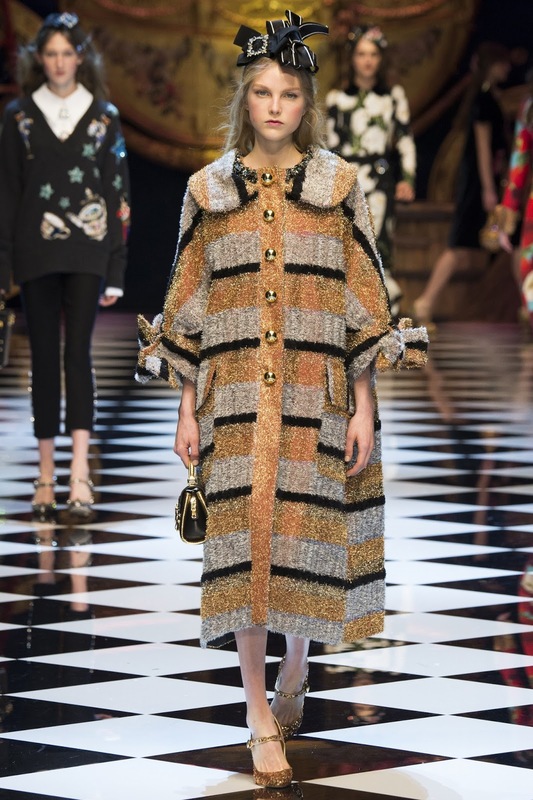 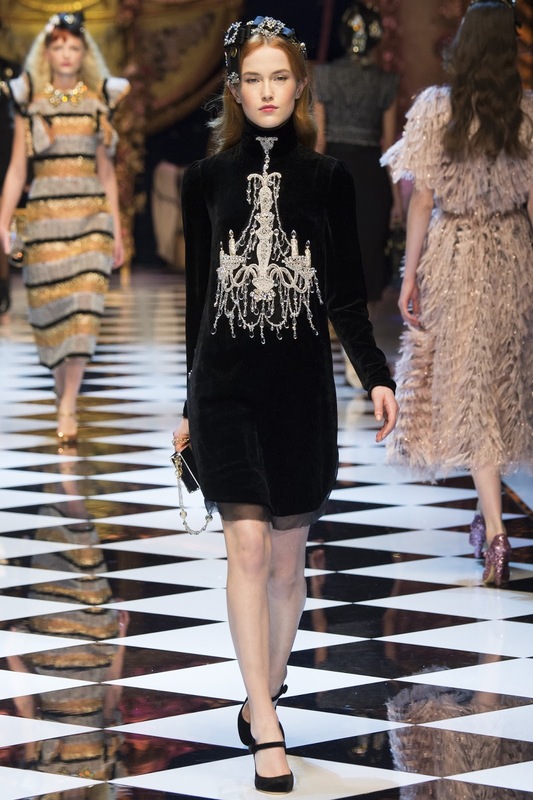 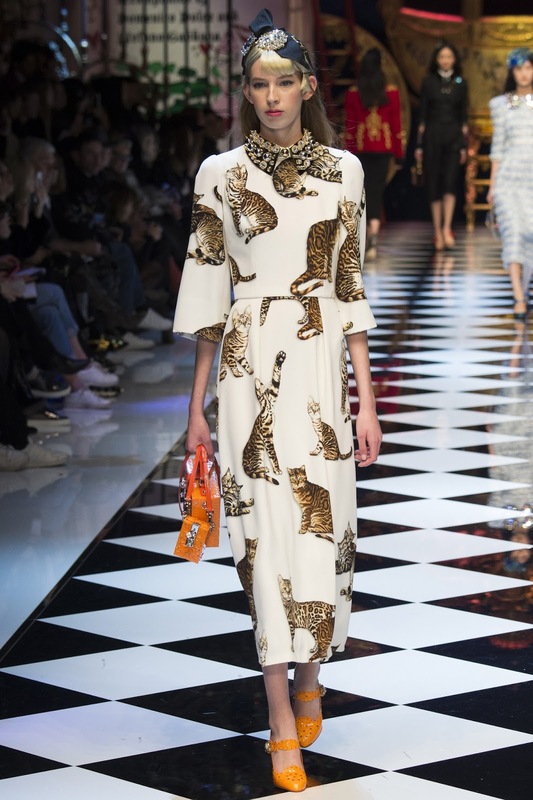 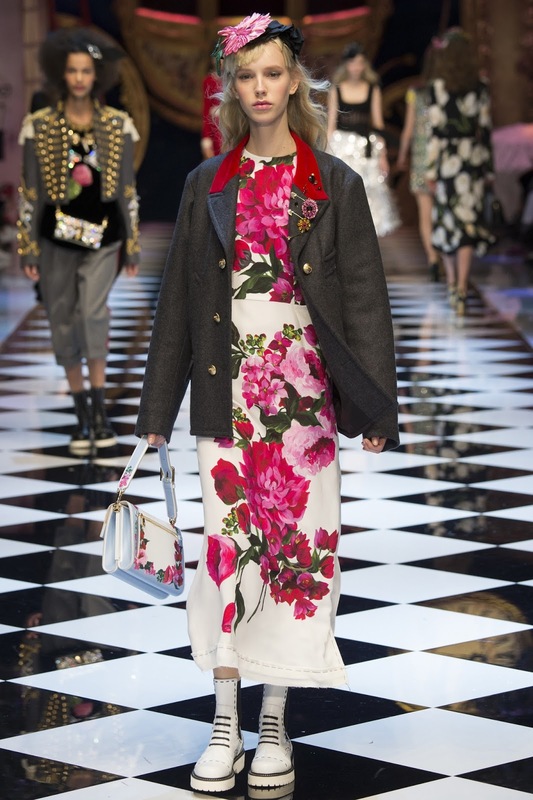 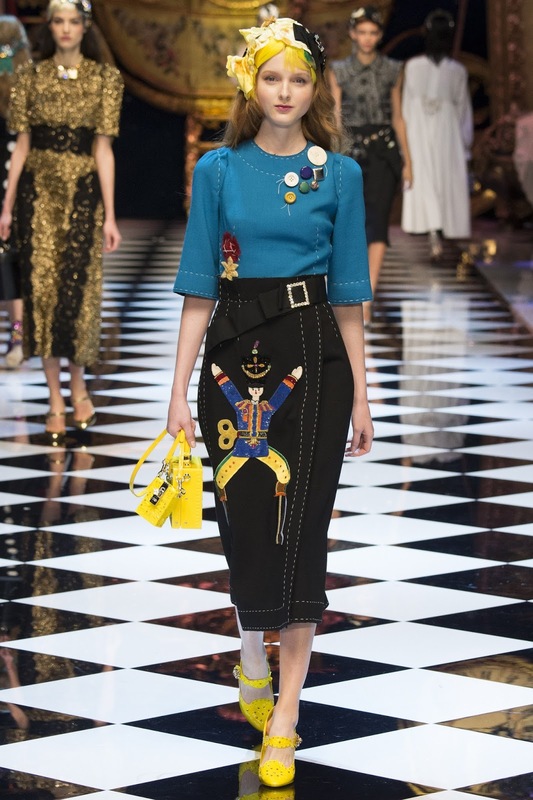 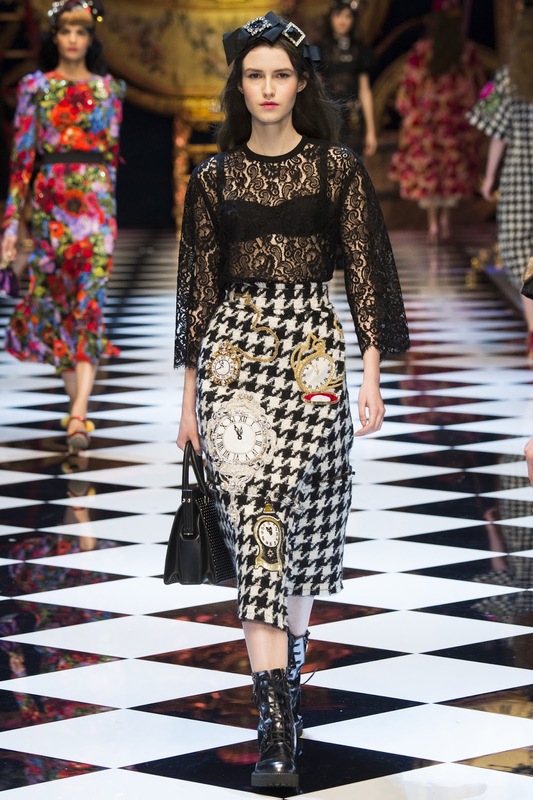 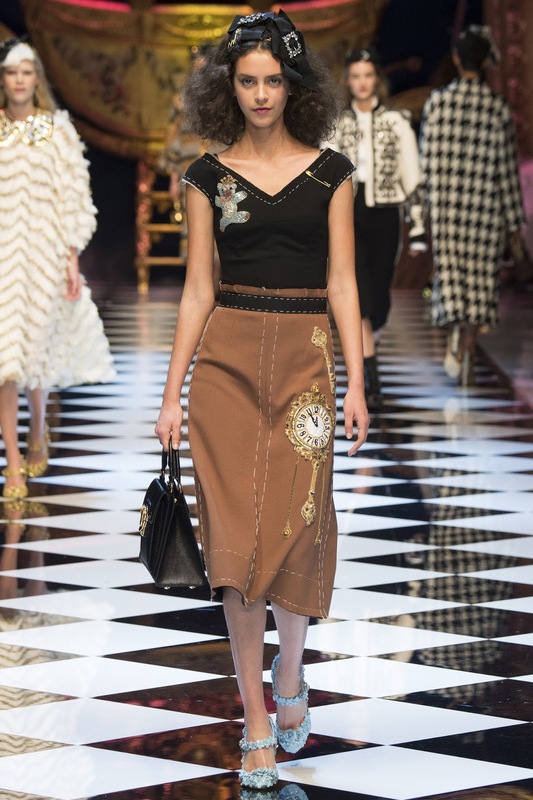 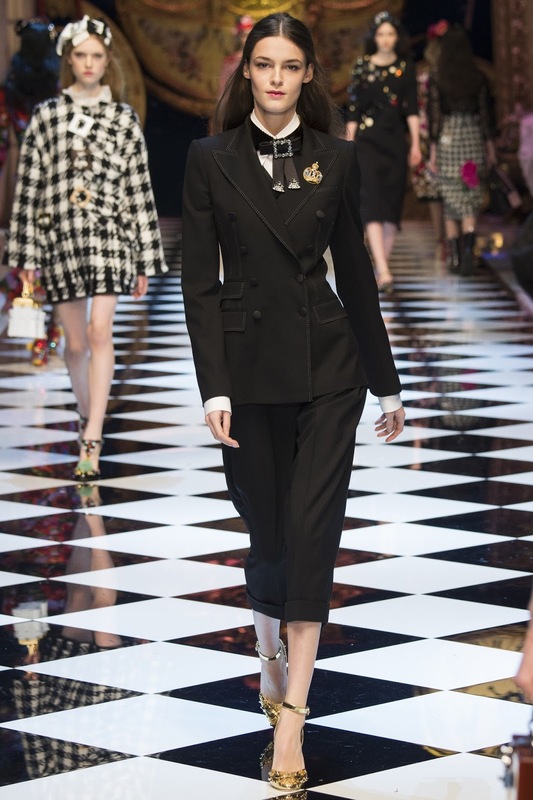 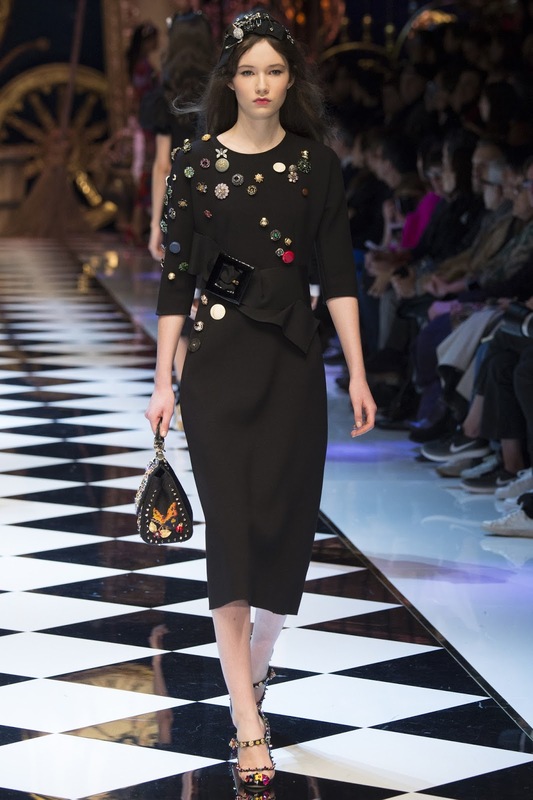 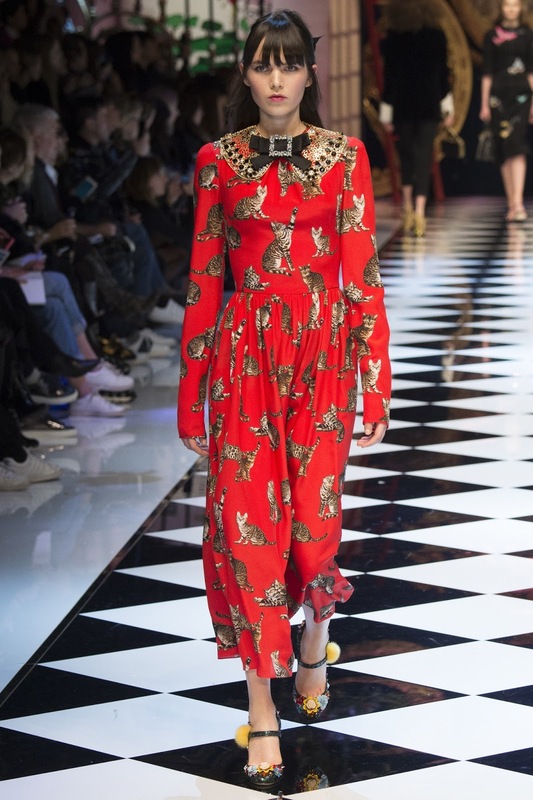 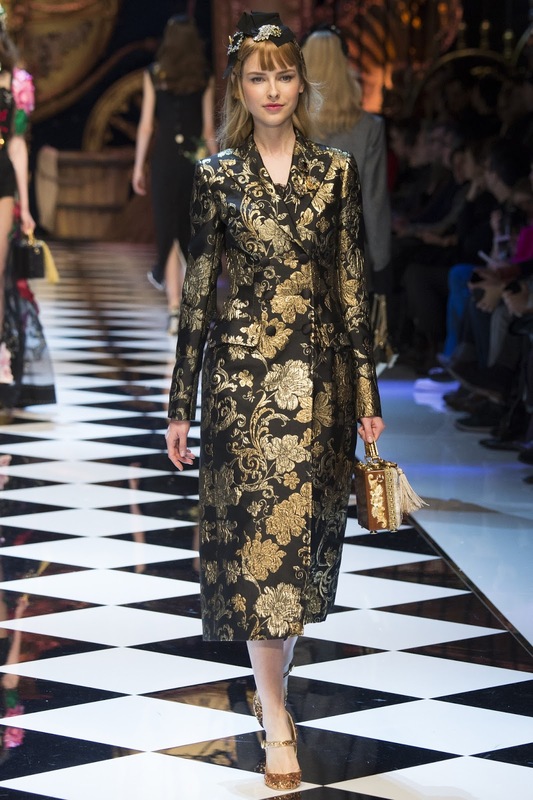 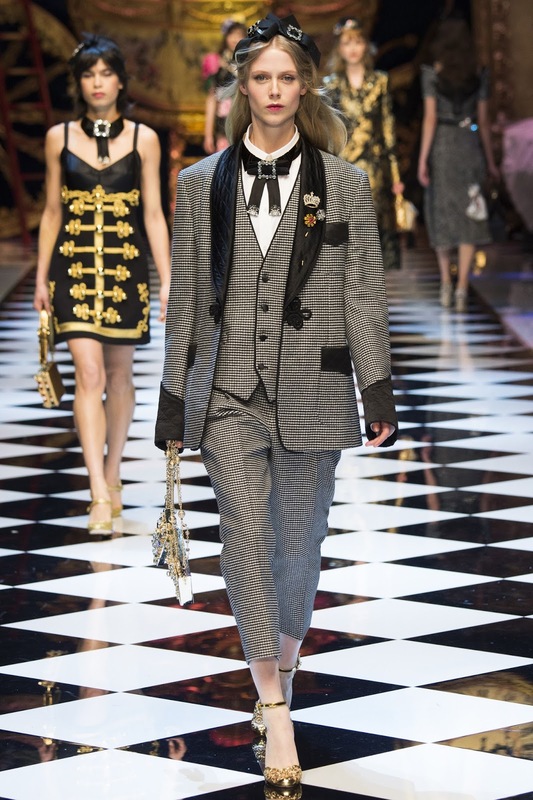 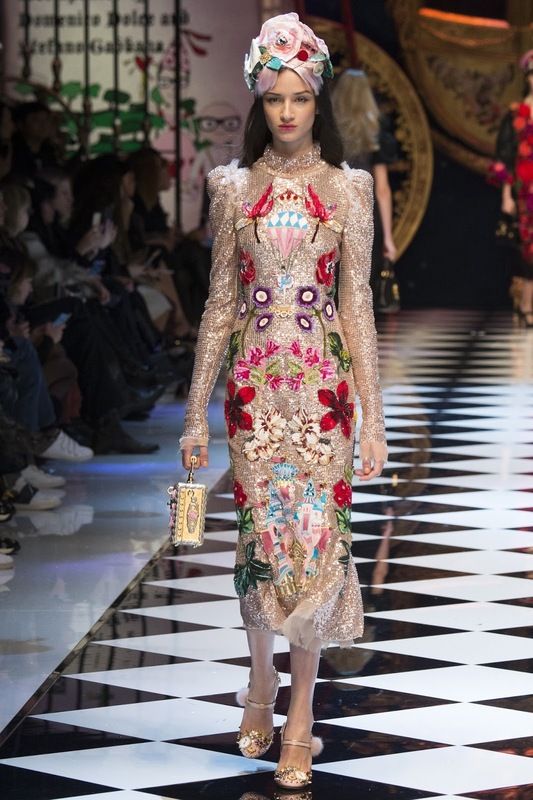 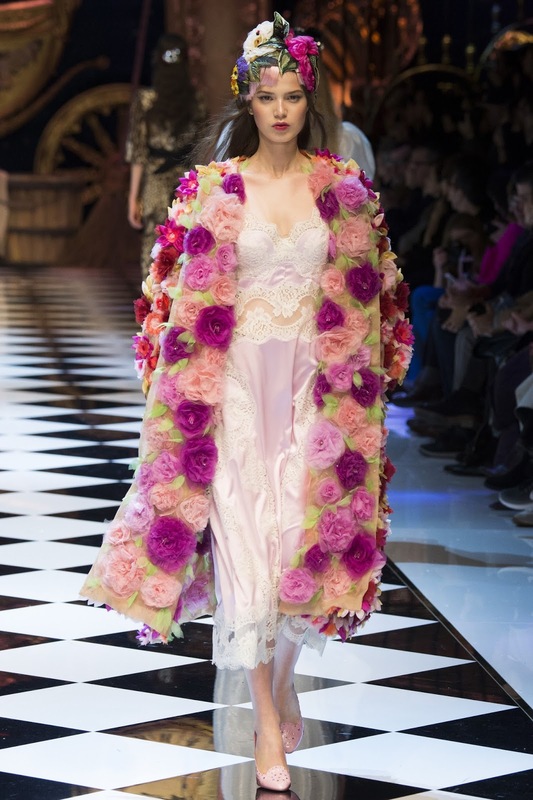 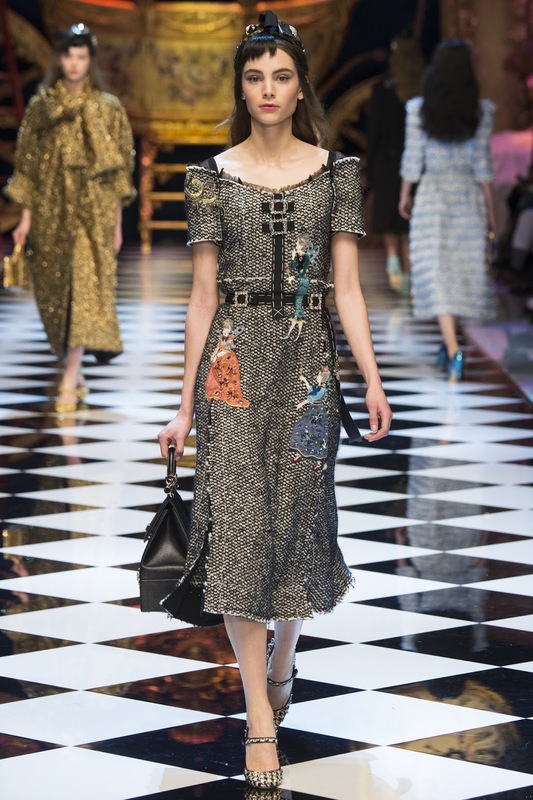 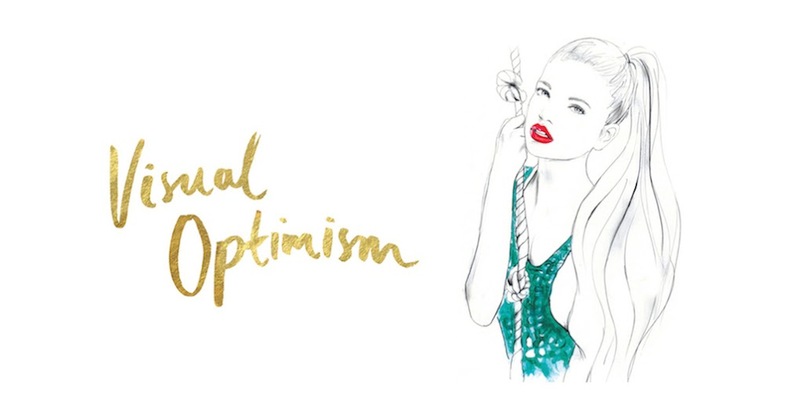 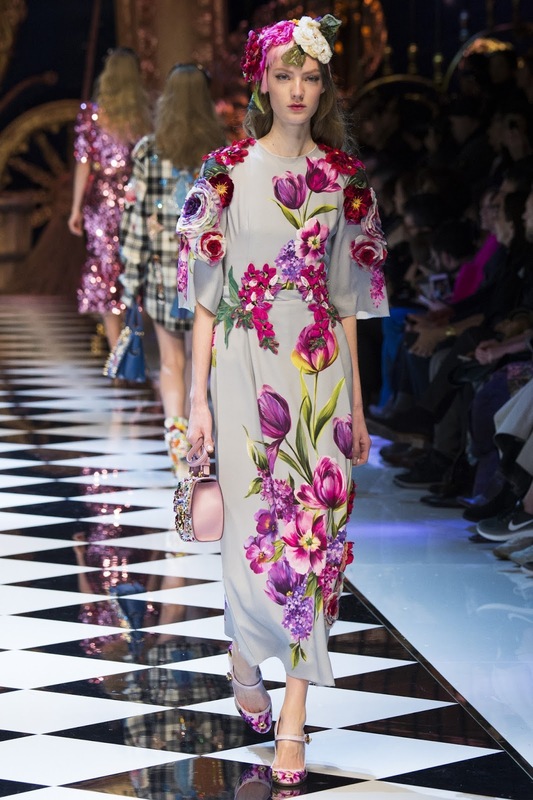 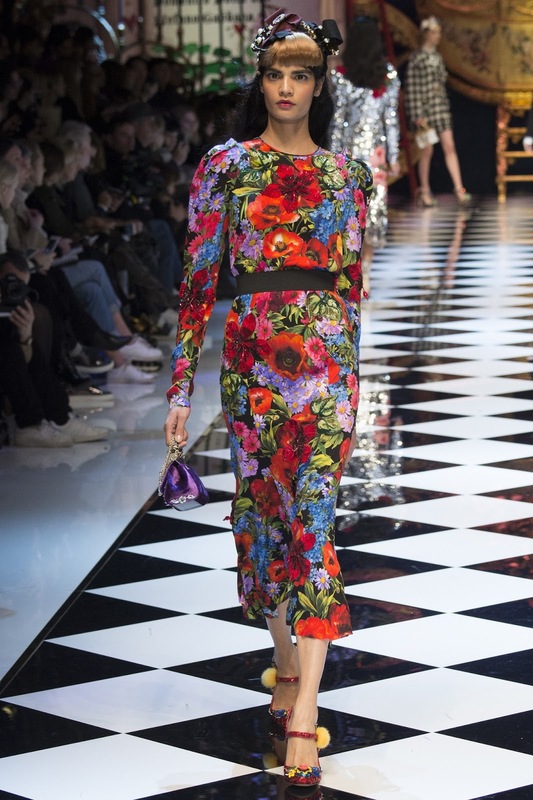 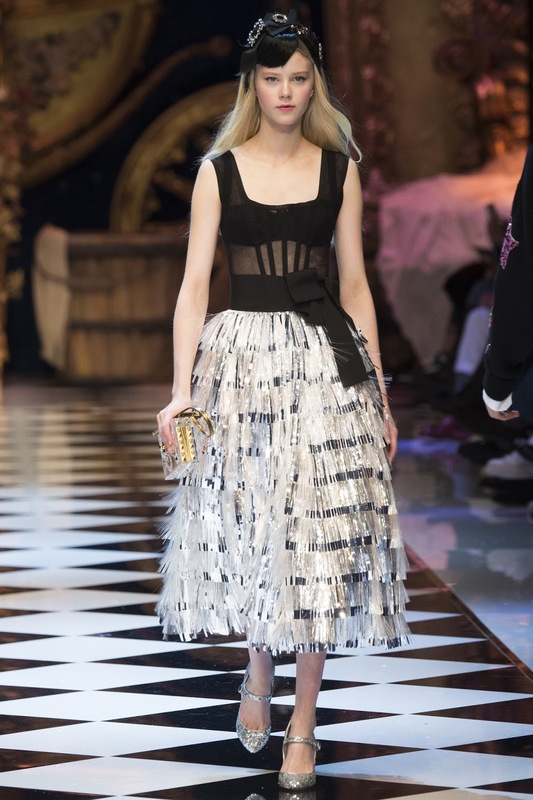 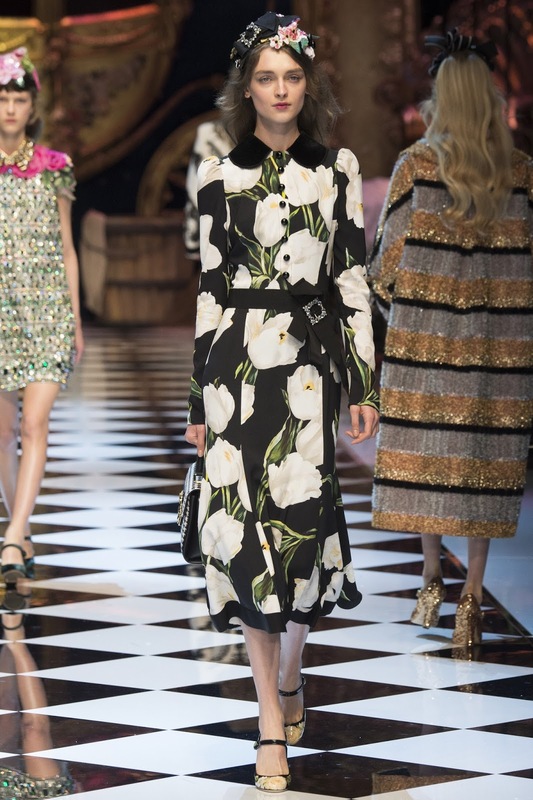 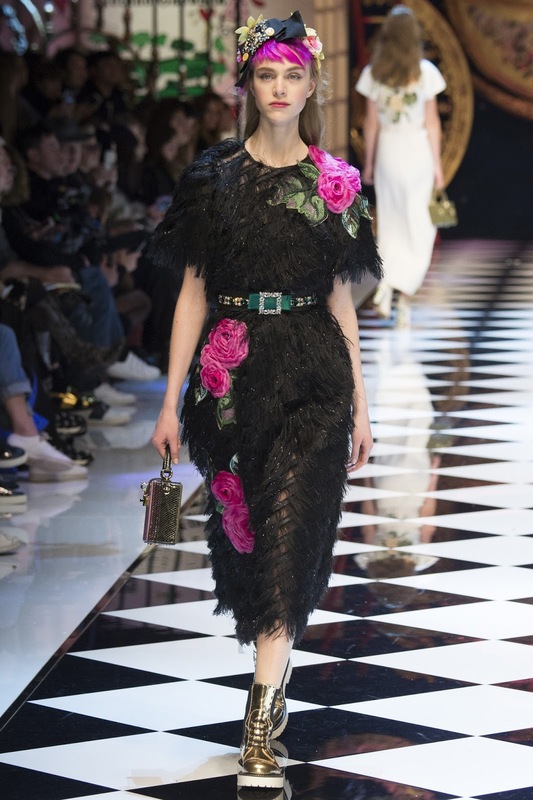 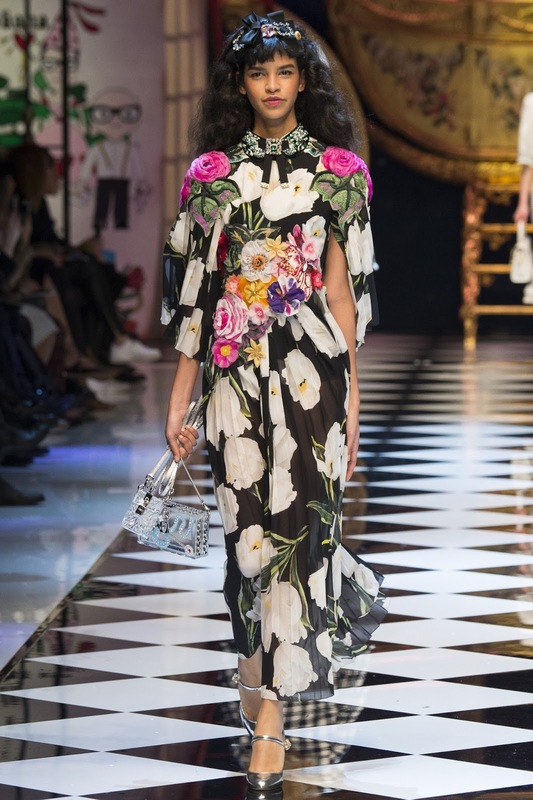 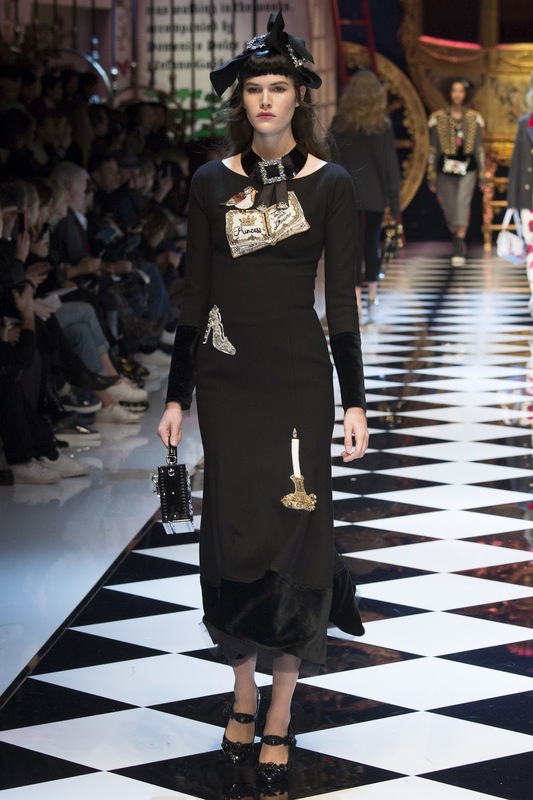 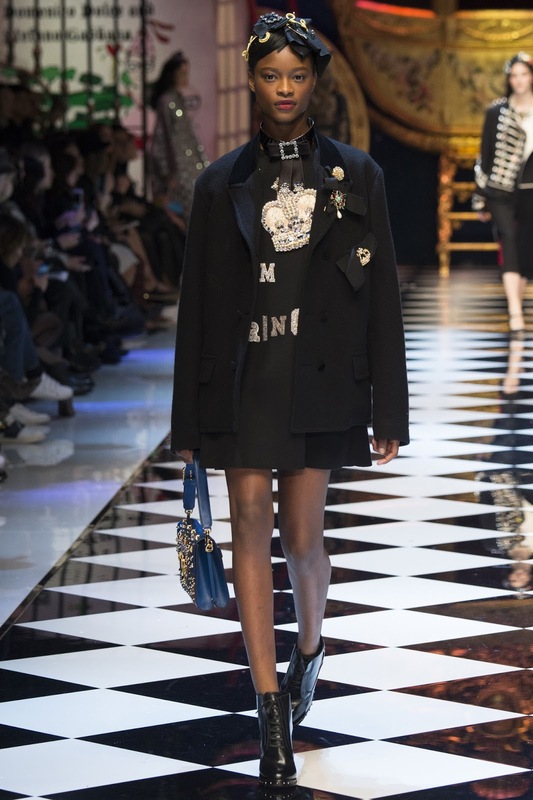 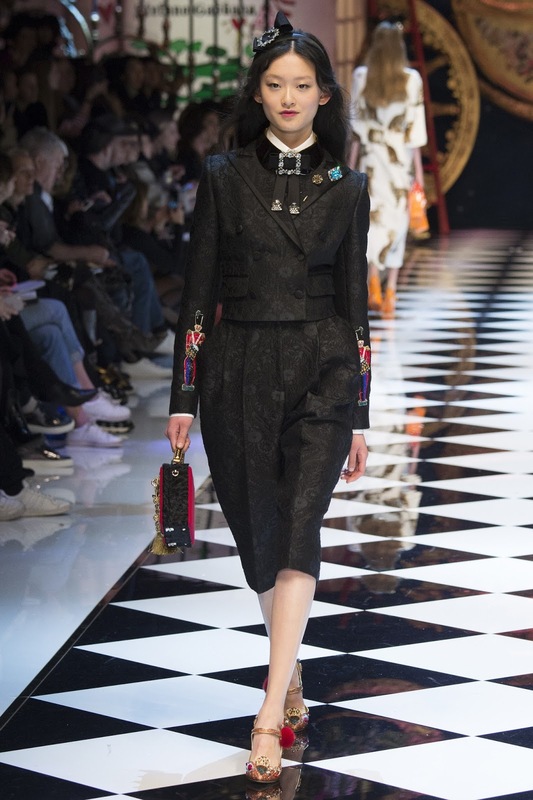 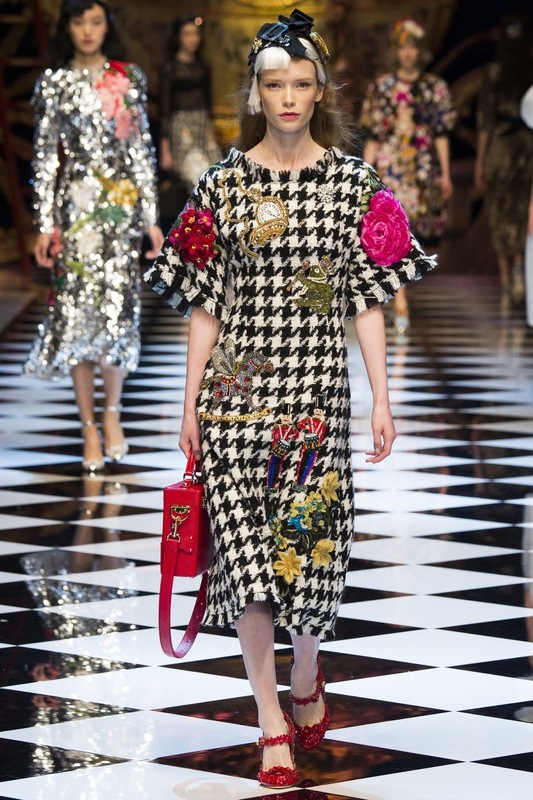 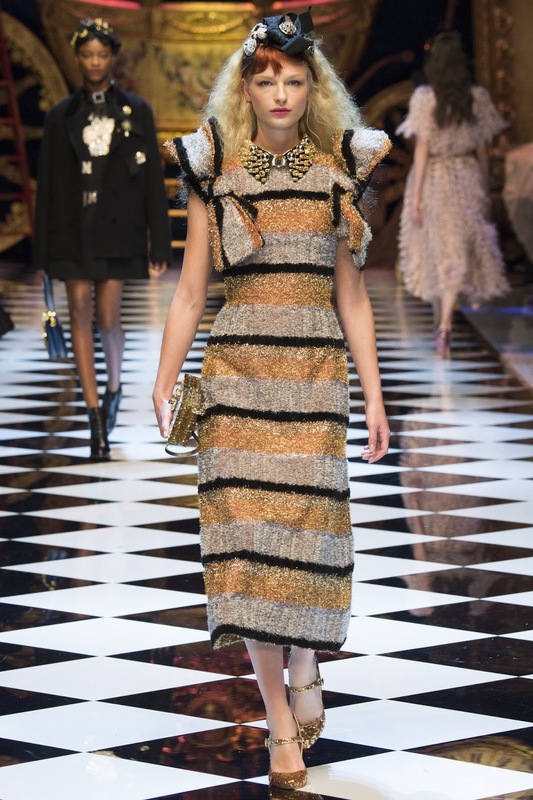 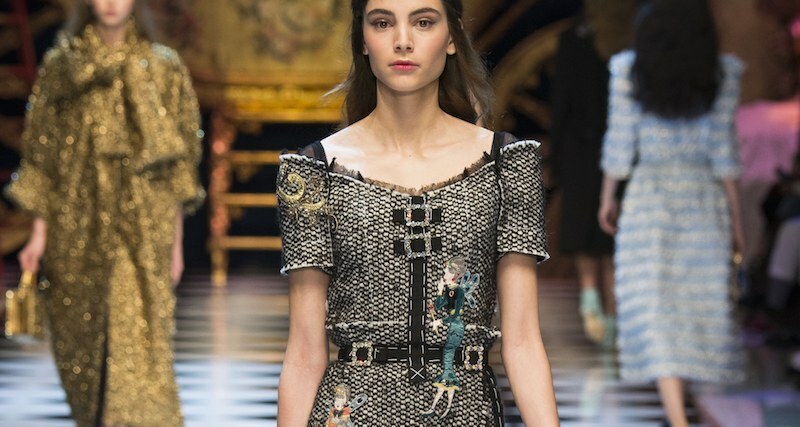 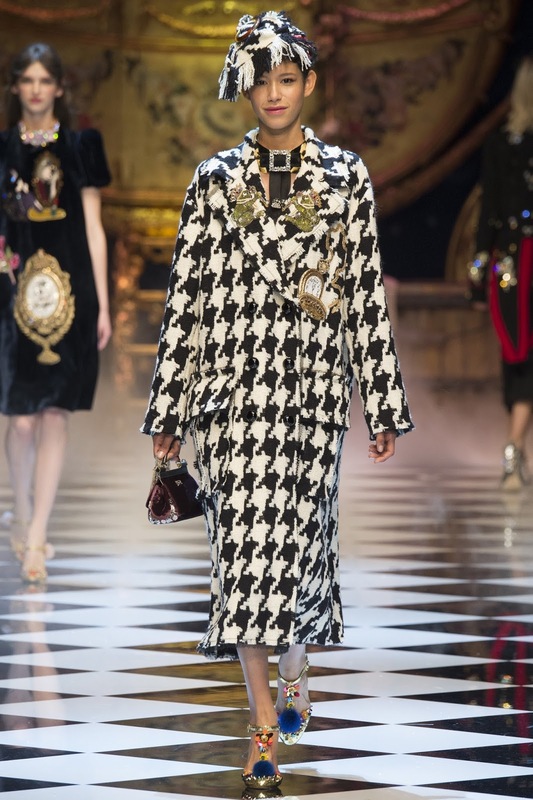 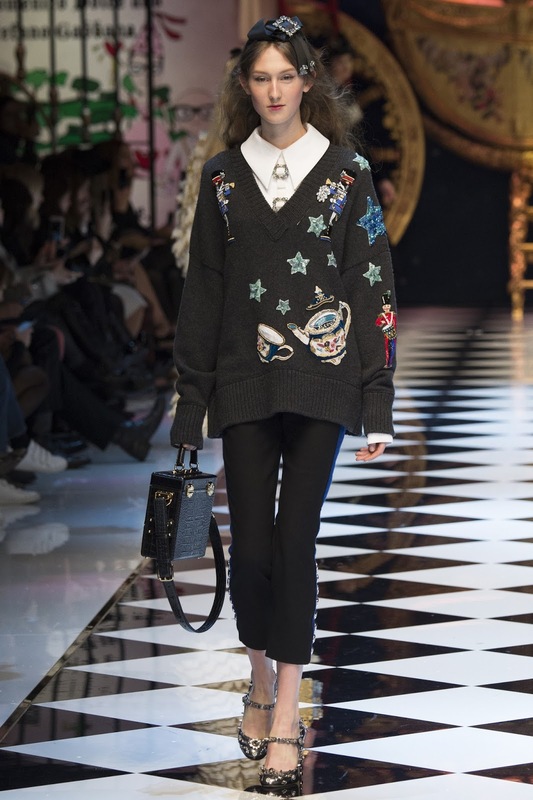 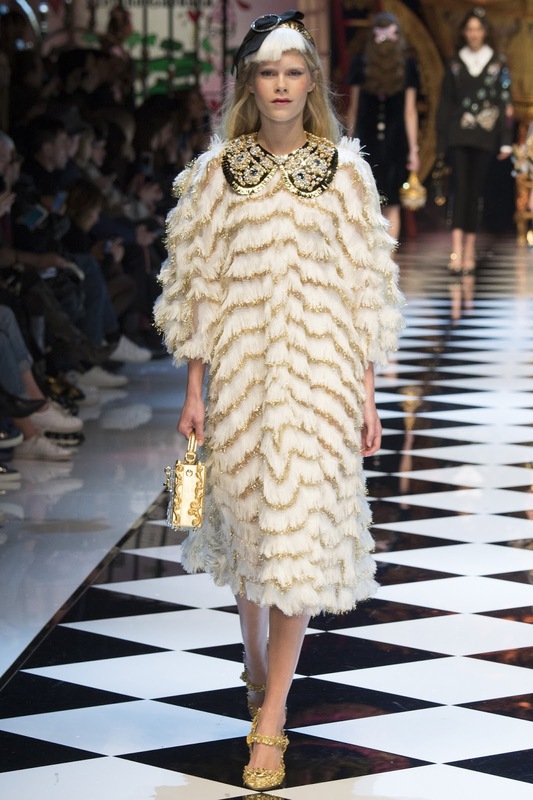 dolce and gabbana fall / winter 2016.17 milan | visual optimism; fashion editorials, shows, campaigns & more! 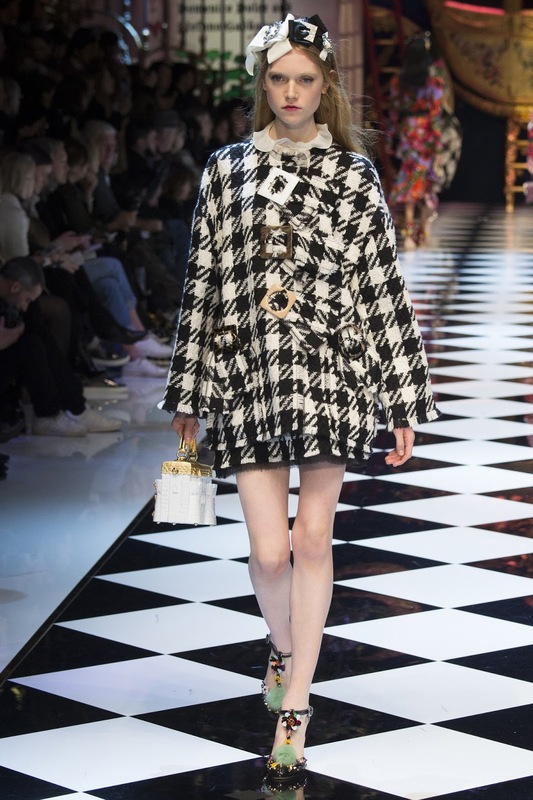 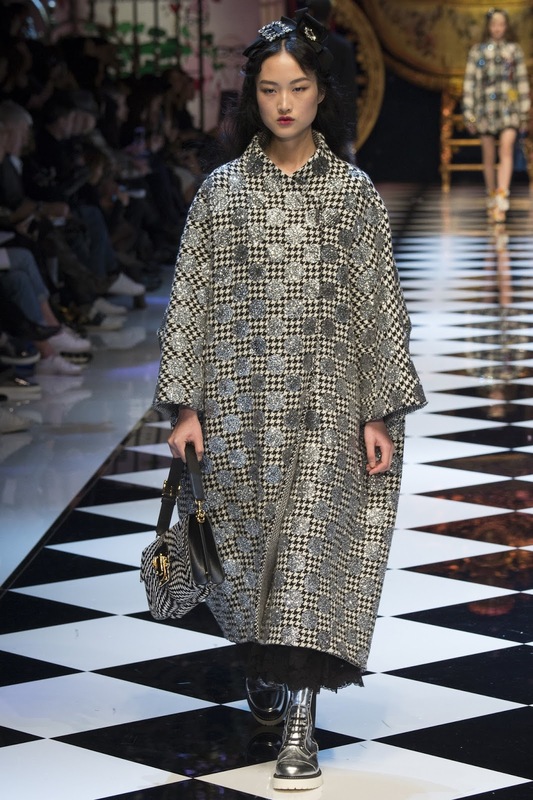 I love the jackets like the B&W Maartje is wearing, I would love to use that with a jean. 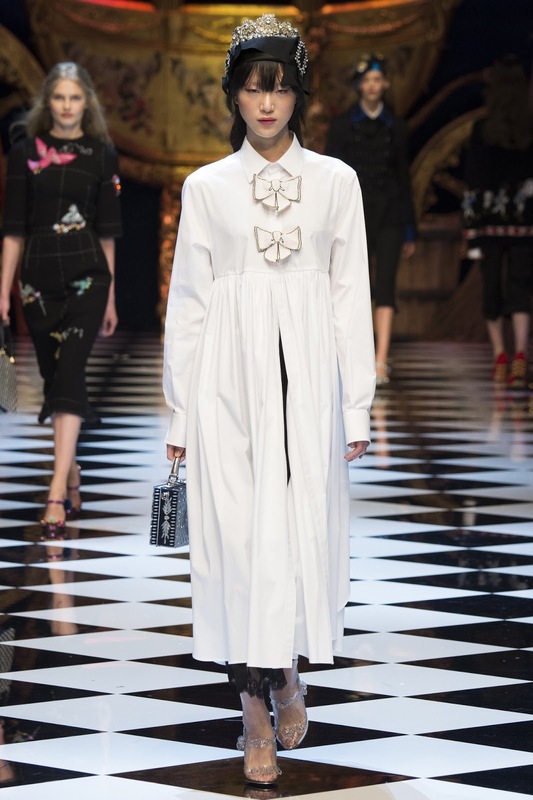 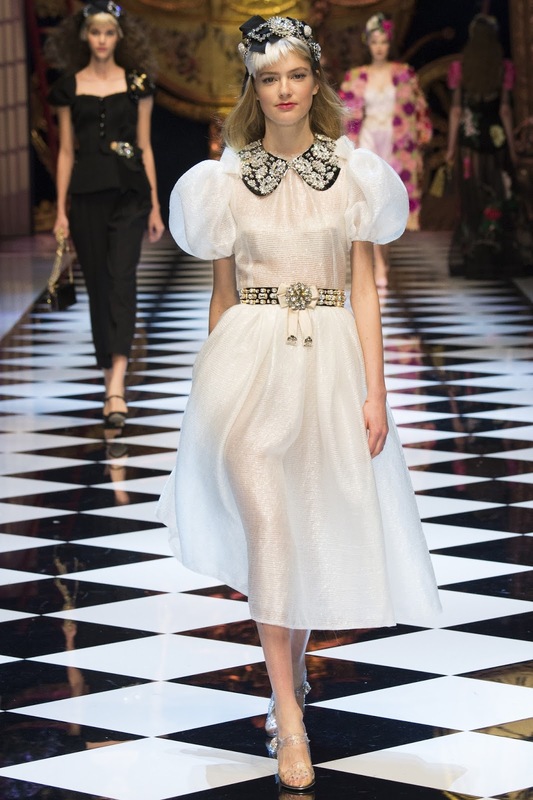 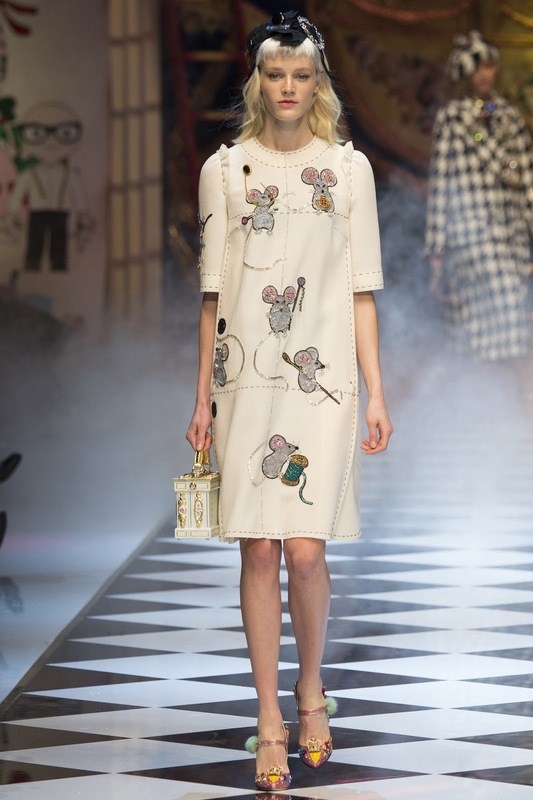 I love the white dress with the mice on and those skirts with all those buttons. 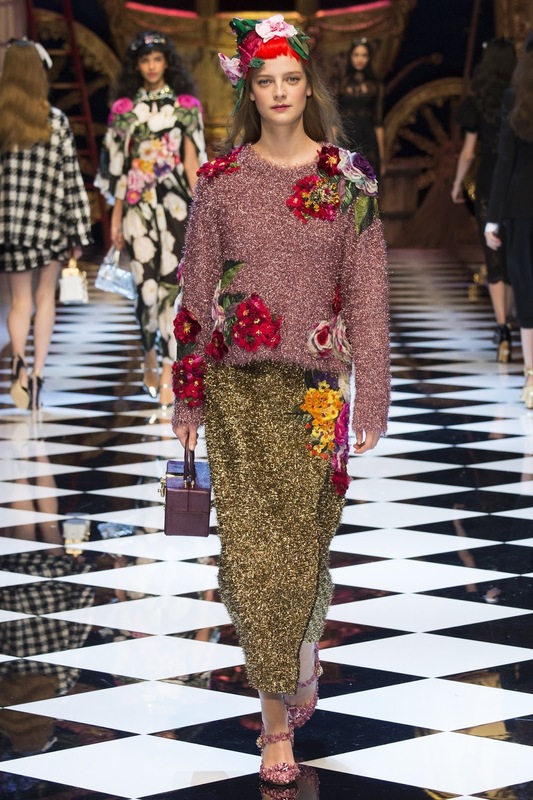 But the rest is bad, especially all those awful flowers everywhere.